Sealy Premium™ Collection – Exceptional support from exclusive Posturepedic Technology™, promoting deep, relaxing sleep, with innovative sleep-enhancing cover technologies. Posturepedic Technology™ – Targeted support where you need it most. 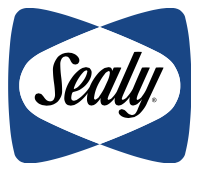 Sealy’s exclusive Posturepedic Technology™ targets the heaviest part of your body, with reinforced support where you need it most. Shop Twin 39" x 74"
Shop Twin XL 39" x 80"
Shop Full 54" x 74"
Shop Queen 60" x 80"
Shop King 76" x 80"
Shop California King 72" x 84"
Special Financing and Payment Options Available. Only Posturepedic Technology’s zoned support gives you deep, targeted support for exceptional all-over comfort. 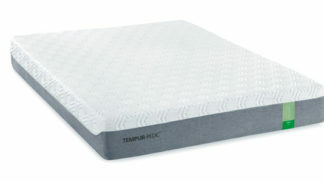 SupremeLoft™ Cover – High-loft, durable knit breathable fabric delivers a super comfortable, soft feel next to your body. MoistureProtect™ – Performance enhancement to the cover fabric designed to draw moisture away from your body during the night, helping to keep you more comfortable. AllergenProtect™ – Protects the mattress from common allergens, such as dust mite dander, helping it stay fresh. Response Pro HD Encased Coil System – Densely packed system of hourglass-shape coils with a dual-stage design to ensure you get the right support, where you need it. 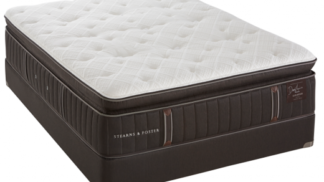 Encased to allow each coil to move independently, for more targeted support and reduced motion transfer. 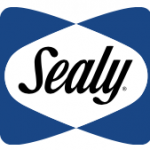 SealyCool™ Gel Foam – Cushioning foam with gel added for additional flexible, durable support. SealyCushion™ Air Foam – Cushioning foam formed with peaks and valleys to allow additional airflow, as well as added softness for more comfort. SealyCushion™ Foam – High quality cushioning foam used in the quilt and comfort layers, in a range of comfort preferences. DuraFlex™ Edge System -High-density, flexible coil border surrounding the mattress for better edge support, more usable sleeping surface and improved durability. 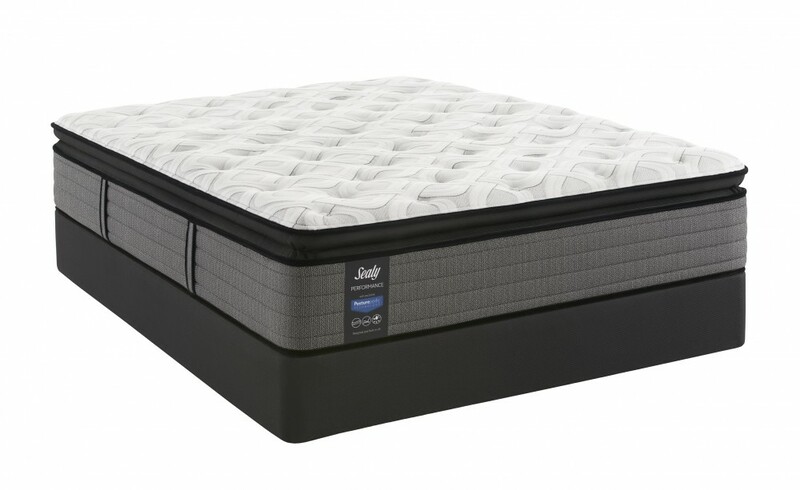 The foams used in these Sealy mattresses are CertiPUR-US® certified. 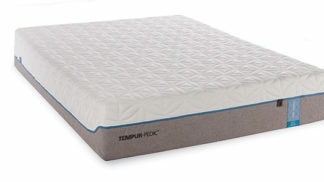 To be paired with a Sealy Essentials StableSupport™ Foundation – Exceptional engineering creates a durable base for the mattress, in coordinating fabric. Eight Verticle Handles. Adjustable base compatible. 10 Year Limited Warranty.